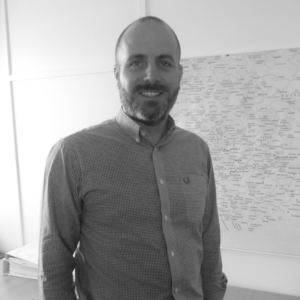 Darren has worked in the construction industry for almost 30 years and leads the LPD team, seeking out opportunities and seeing them through to fruition. Previous to this role, Darren worked for several large building contractors and worked predominately in the housing, education and care sectors. Darren was instrumental in the delivery of the Ashford Borough Council PFI regeneration at Stanhope, as well as the Kent County Council ‘Better Homes Active Lives’ PFI, providing older persons accommodation across Kent. Darren is a Member of the Chartered Institute of Building. As well as being Managing Director of Leath Park, Darren also holds a Director role and is shareholder of parent company Jenner (Contractors) Ltd.
Martin commenced his career in the construction industry with an international interiors contractor, initially working within the surveying department on prestigious fit-out projects including the Sultan of Brunei’s palaces both in Brunei and Greater London. To avoid specialisation in a single facet of the industry, Martin continued his career progression as a surveyor with a national contractor, eventually joining our parent company Jenner in 1992. Martin works closely alongside Darren as a Director of Leath Park and is also the Managing Director and shareholder of parent company Jenner (Contractors) Ltd.
Nick started in the construction industry in 1982 and has built up a wealth of building experience and practical skills from site to director level. 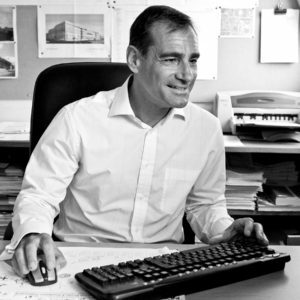 Nick has worked on many prestigious and complex projects over the years and provides invaluable construction led advice on potential land opportunities. 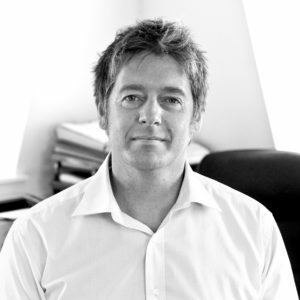 Nick also takes a wide role at Jenner (Contractors) Ltd, where he is Construction Director and shareholder. © 2019 Leath Park Development. All rights reserved.